Out of all the decorations, Christmas tree is the one that puts us in the holiday spirit. So each one of us should give our best while decorating it. 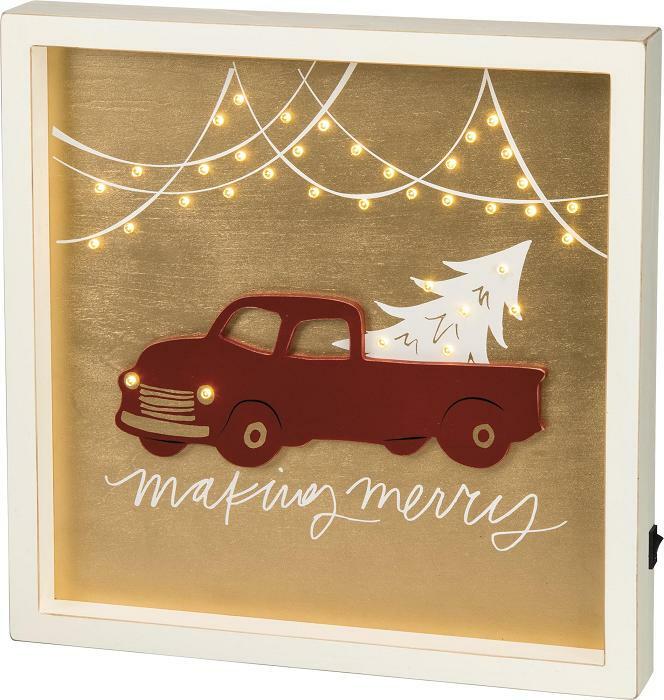 We have seen a sea of change in Christmas decoration. From classic and traditional decoration to modern and unconventional, we’ve come a long way. But if you ask us, we’d suggest you follow a theme while decorating your tree. For instance, if you are following a beach theme, decorate the tree with clay starfish, sea shells, and ropes and if you are following a Santa theme, dress up the tree in Santa’s tiny hats and clothes. 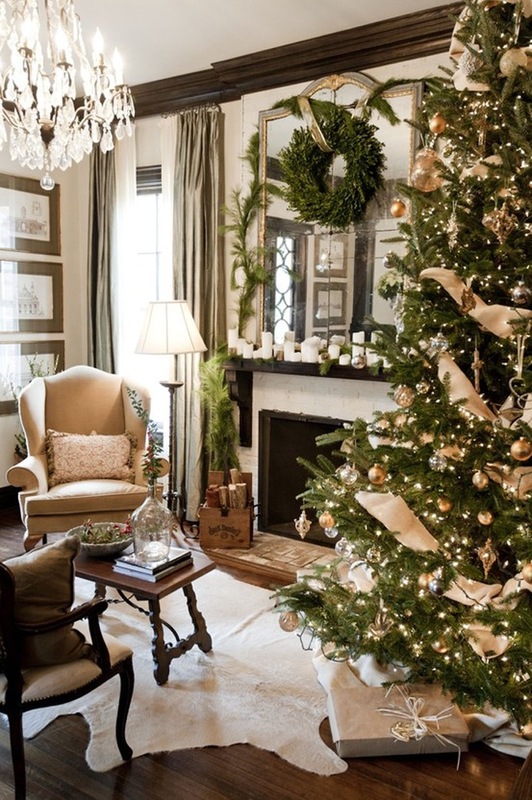 Below we’ve compiled a list of most beautiful Christmas tree decorating ideas for you. 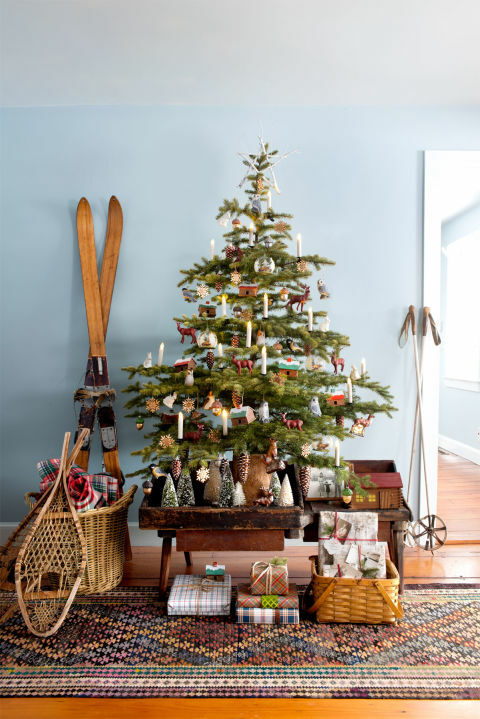 We hope you enjoyed our list of Christmas tree decorating ideas. So which of these are you going to refer this Christmas? Let us know by commenting below! 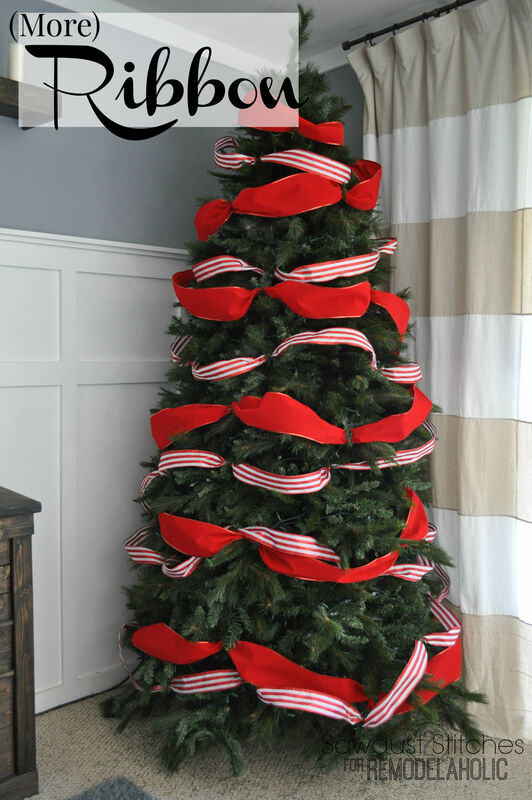 If you have some leftover yarn lying in your store room, bring them to use by making this cute Christmas tree. 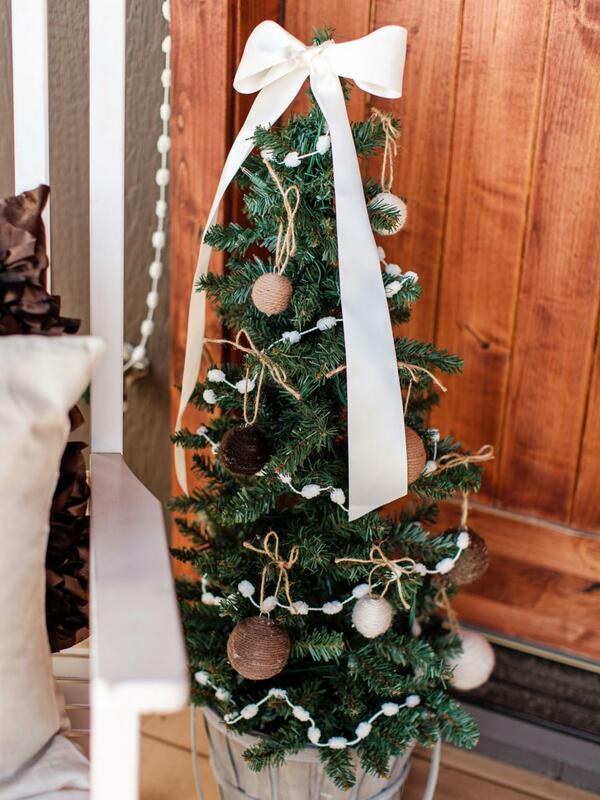 A perfect idea for your porch décor. Christmas conjures beautiful, woodsy images, especially when you happen to stay in the countryside. But even if you don’t reside in the country, you can create a similar look in your house itself. How about copying our very own Santa Claus for the Christmas tree decoration? 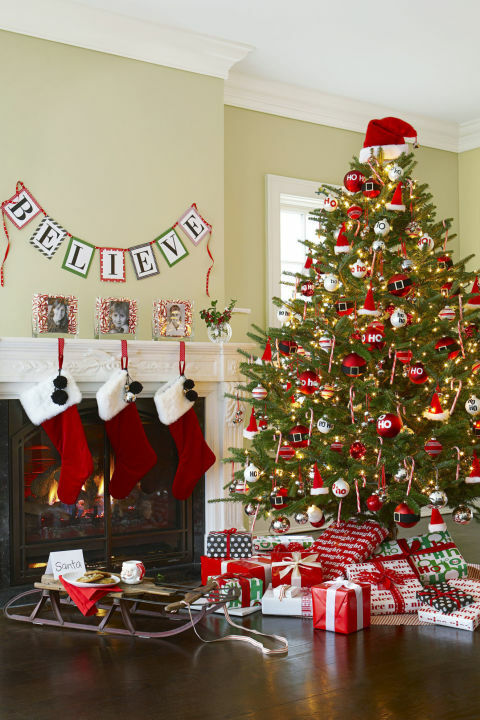 When you’re following this theme, you don’t just have to use Santa Claus ornaments, but also the red and white theme. One of the most uniquely decorated Christmas trees. 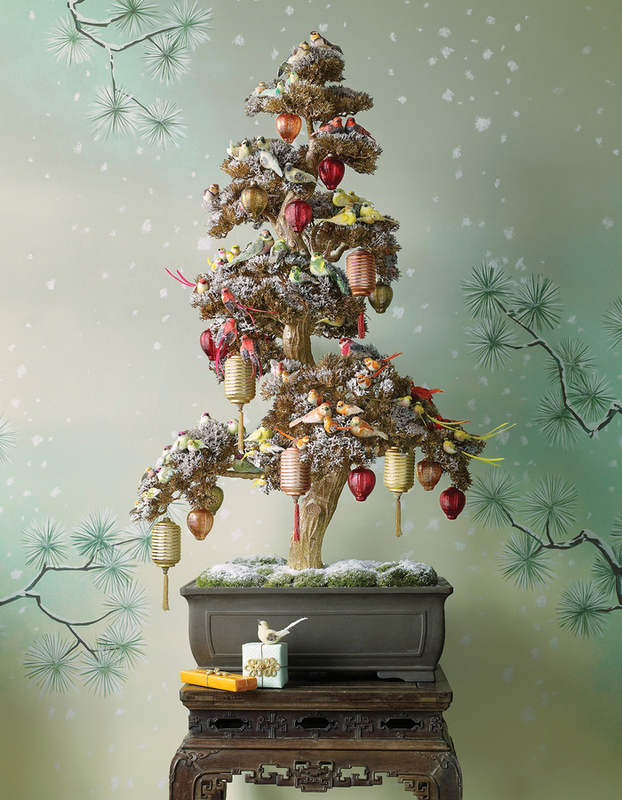 This Christmas tree doesn’t just have garland and baubles, but also bird ornaments. 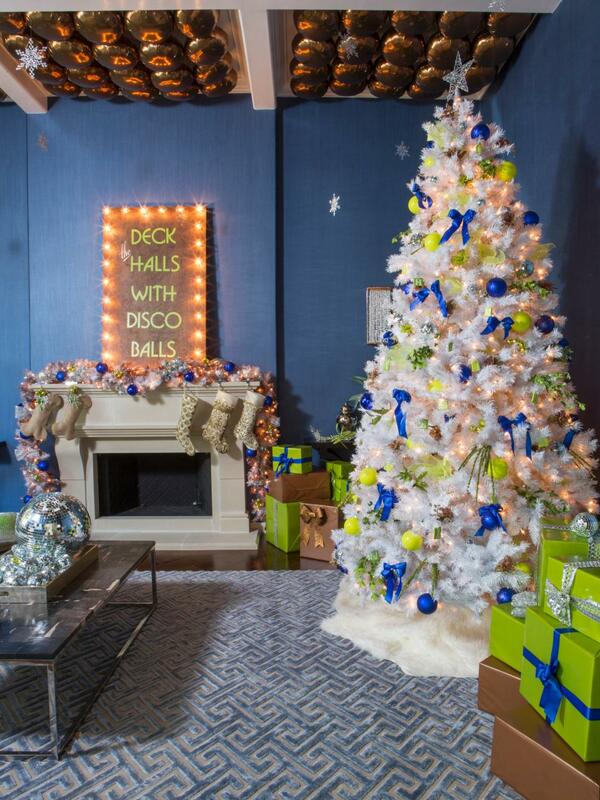 This tree by Martha Stewart is truly divine. 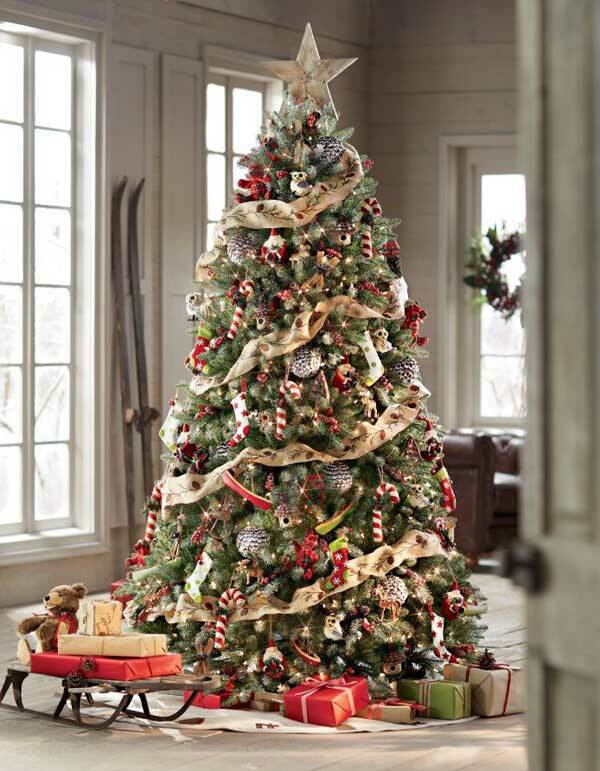 Decorated with stars and angel ornaments, this Christmas tree will up the elegance of your décor. 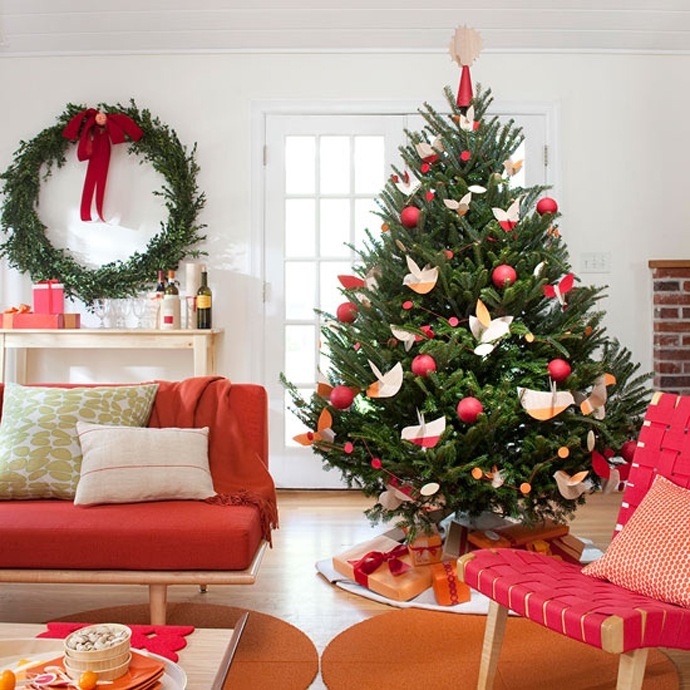 The bright and fluorescent colored Christmas tree with soft lights will light up your décor like nothing else does. And do not forget to match the gift boxes with the tree. 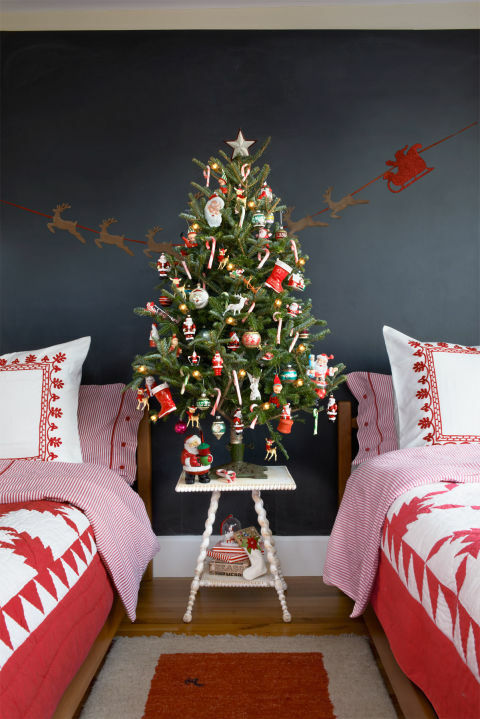 As shown in this image, this retro tree is perfect for children’s room. The vintage tree and old school ornaments are adding a charm to the Christmas tree. 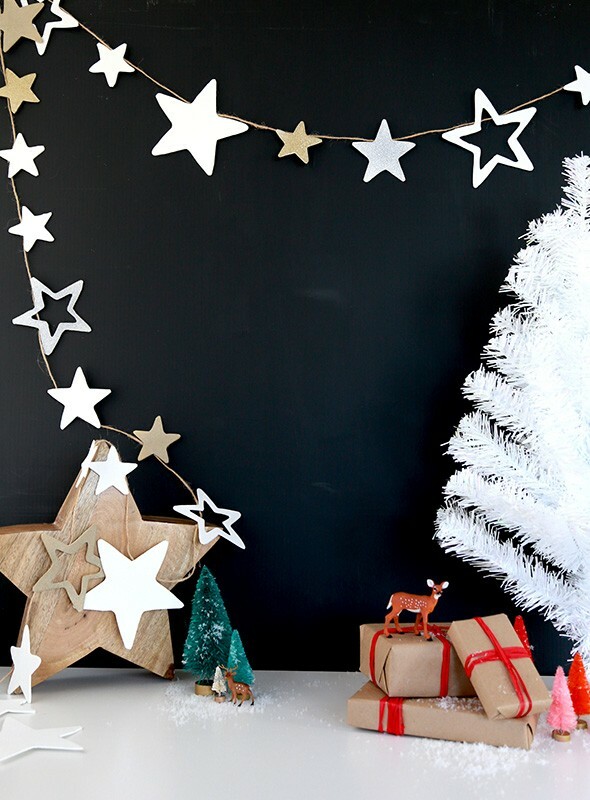 Turn the everyday tinsel you have in your house into a beautiful Christmas tree decoration idea. You can write any message you want on it. This is a bit different from the usual ones. Here, we’re not asking you to decorate the tree, but its surroundings. Christmas tree doesn’t need to be of fir. If you want to stay out of the crowd, you can turn a bonsai into Christmas tree as well. 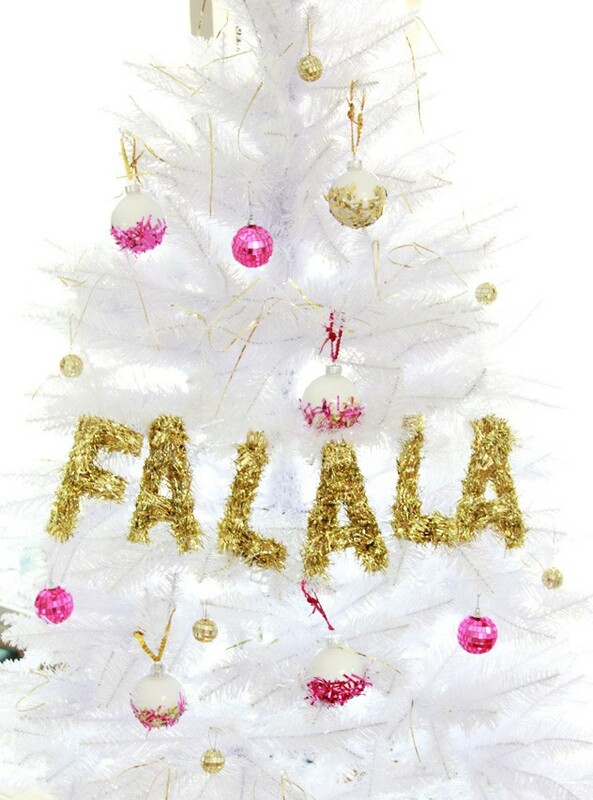 Spray paint the tree and then accentuate it with glitter for maximum effect. When it comes to Christmas tree decoration, there’s no such thing as too much ribbon. Just see the decoration here. Does it look like it’s over the top in any way? 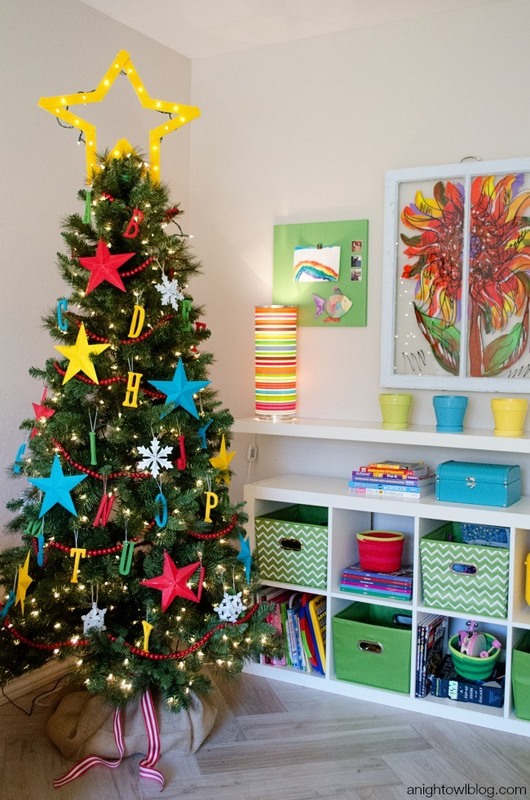 If you have a preschooler at hands, how about decorating the tree according to his wishes? It will look stunning in your preschooler’s room. White never looked so beautiful before. 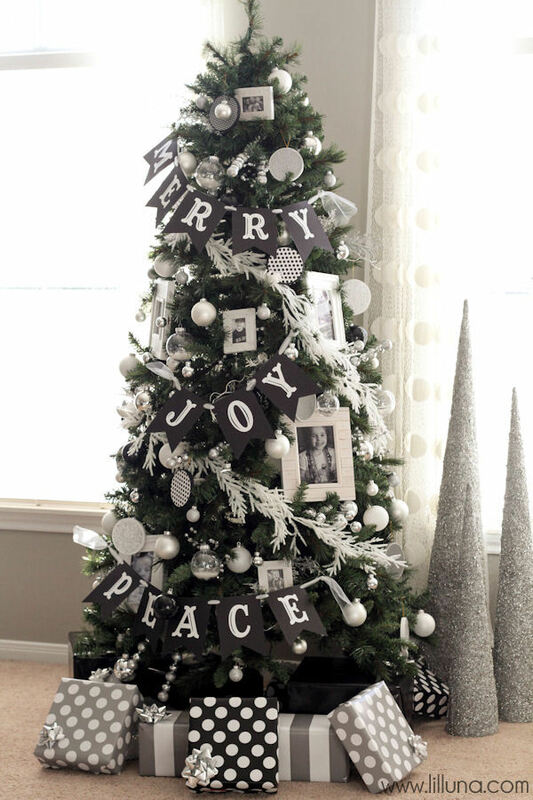 We feel this idea is perfect for the White Christmas theme. If you want, you can even add gold touches. This Christmas tree is abounding with happy tidings. 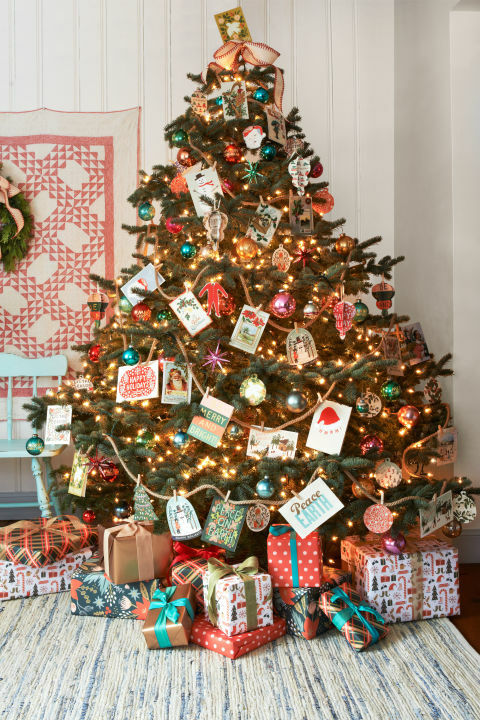 An assortment of greeting cards is clipped to the Christmas tree with the help of a rope and some clothespin. 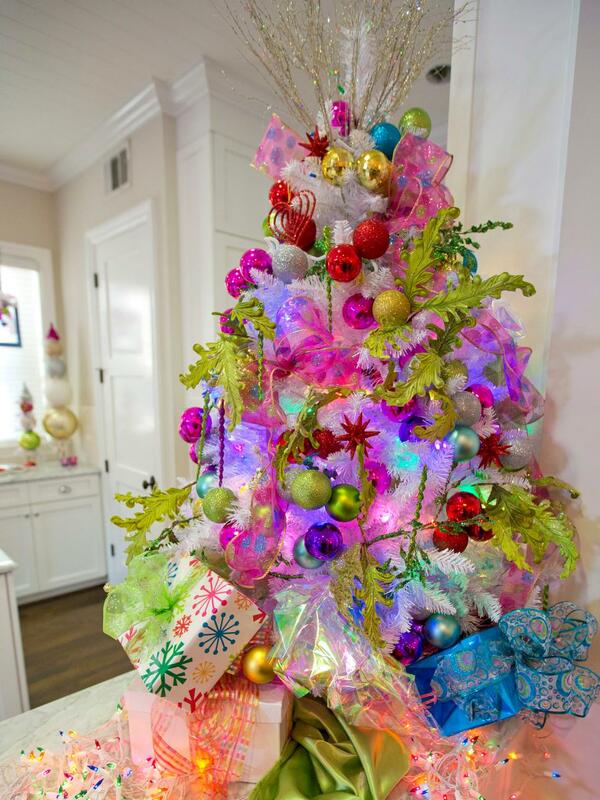 We’d suggest you let your child decorate this tree. A monochromatic theme is always a hit during Christmas. 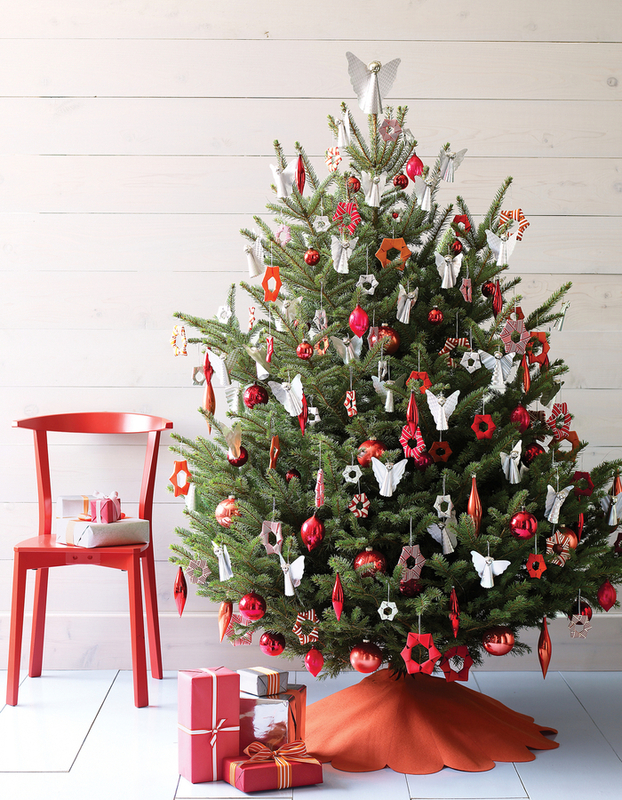 So how about picking a traditional, monochromatic red and green Christmas tree? Don’t forget to pick ornaments that can efficiently create a festive display. 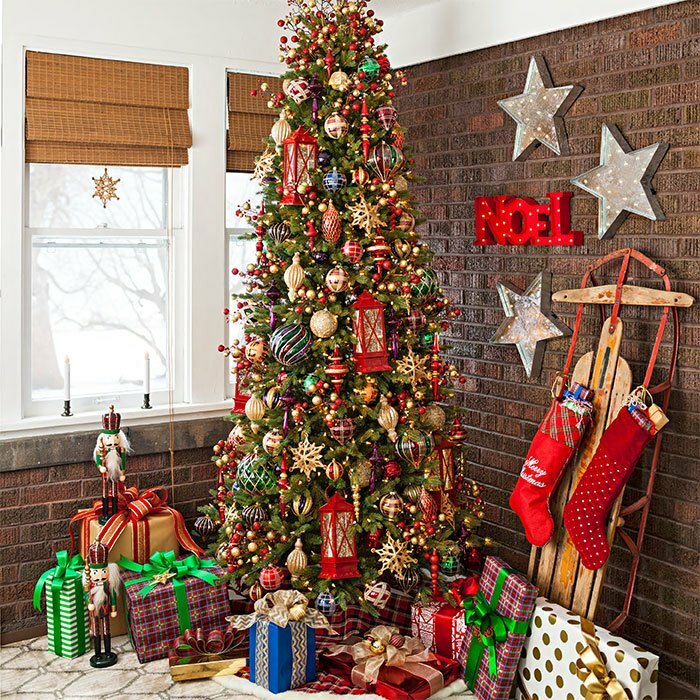 To give your Christmas tree a fabulous makeover, decorate it with traditional ornaments and lanterns. And don’t forget to place a nutcracker near it. 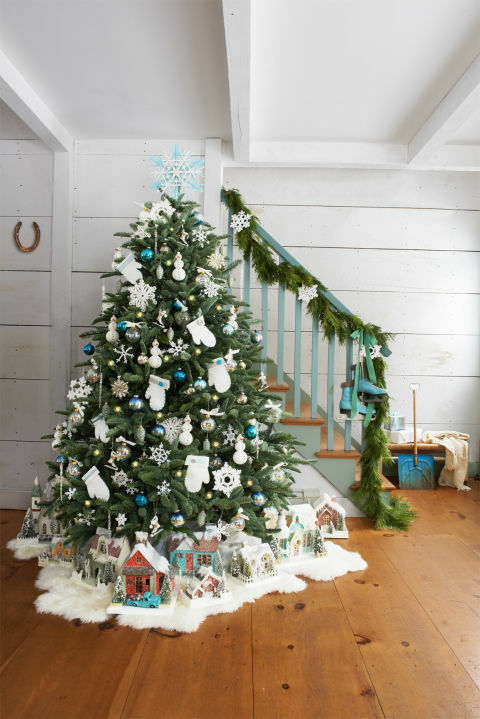 Give your Christmas tree an adorable makeover by decorating it cute teddy bears and toys. Children will love you for this. Take inspiration from nature while decorating your Christmas this year. 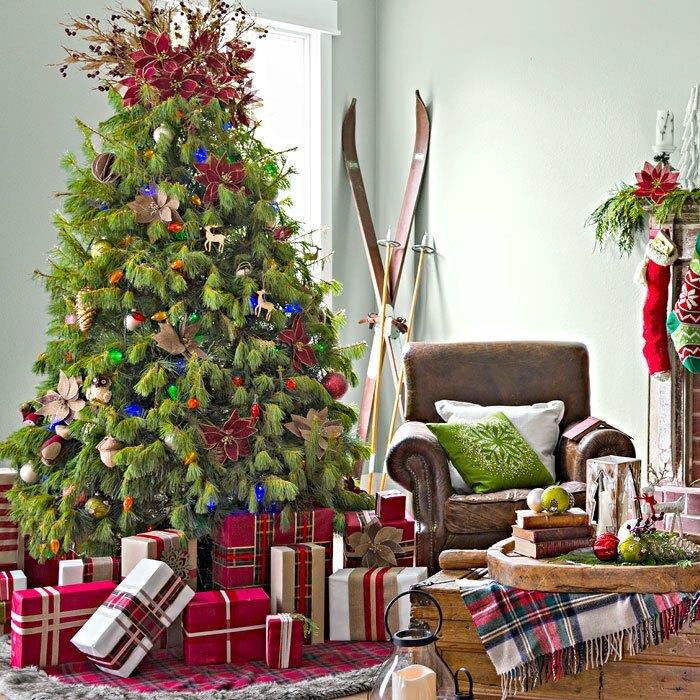 Just get hold of a Scotch pine tree and decorate with flowers and woodsy ornaments. Gold is indeed a magical color. Combine it with any color and see how it changes. 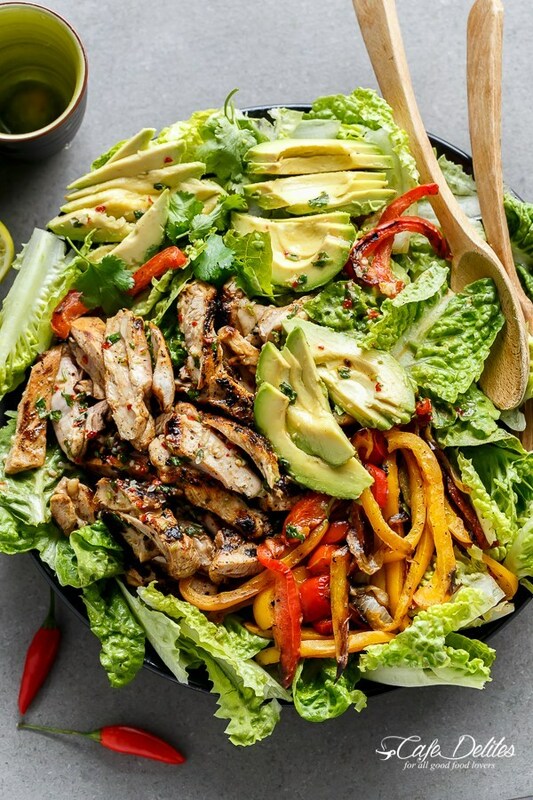 Just as you can see in the picture, a combination of green and gold is looking so stunning. You may not want colorful surroundings in everyday life, but Christmas is the time to embrace everything, even the bright and vibrant colors. 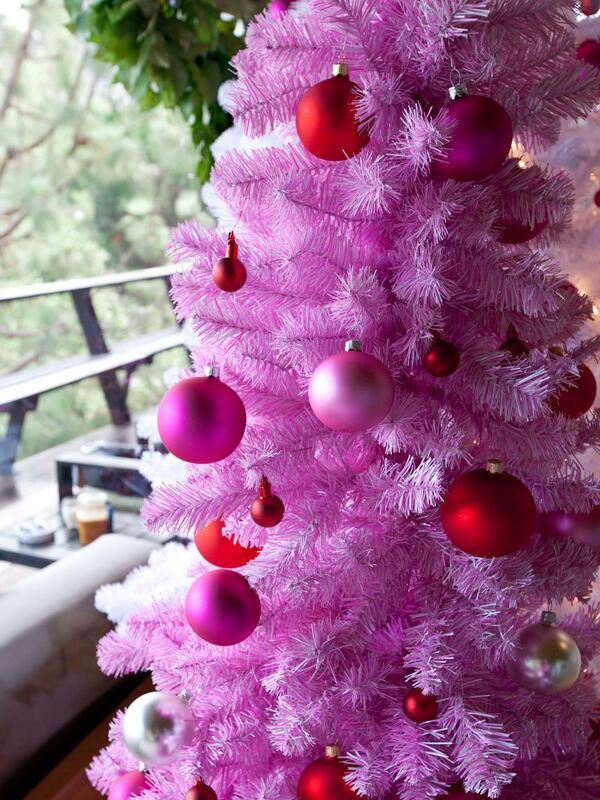 So this Christmas, decorate your Christmas tree in purples, pinks, yellow, green and some metallic. 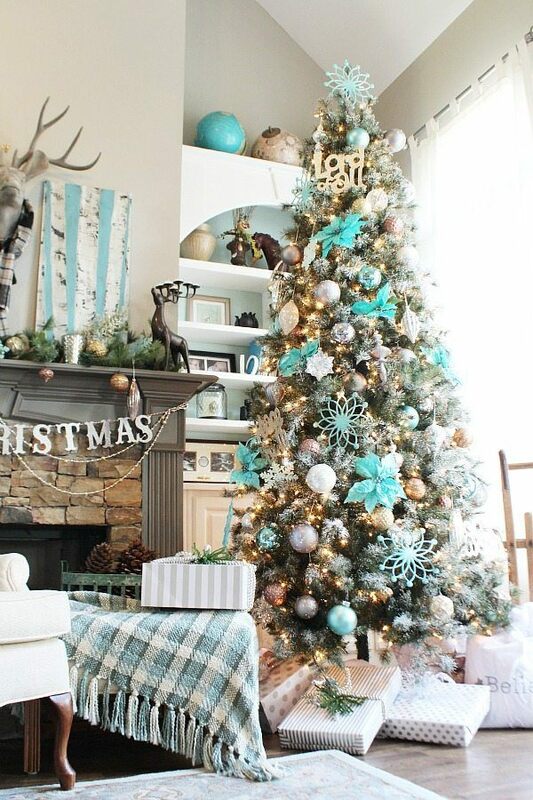 The icy décor with elegant touches of gold, silver and gray are making this tree look like it belongs to a fairytale. The cute and fuzzy mittens on this Christmas tree will spread warm vibes in the house. And we’re loving the white and blue palette. Very aptly blended with the theme. 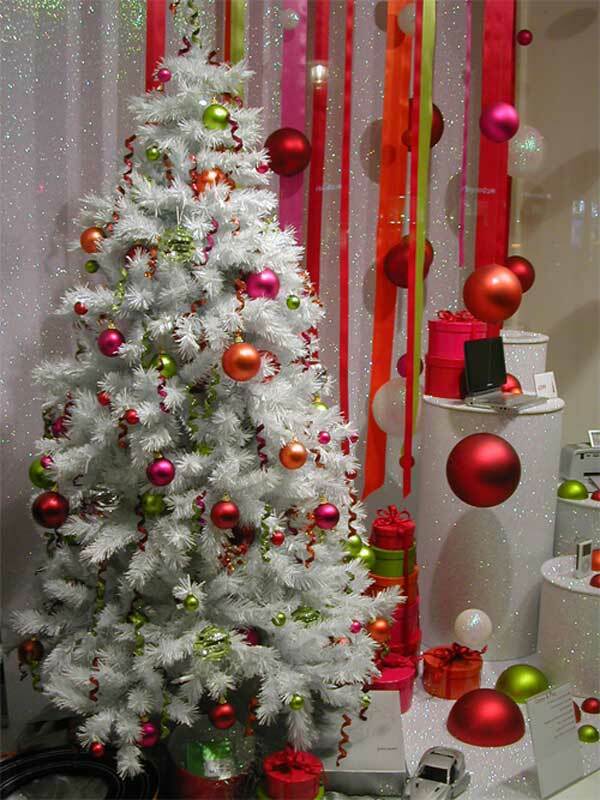 How about taking a white tree and transforming into a glamorous one by decorating it with colorful metallic baubles and other decoration items. In fact, the entire setting is looking gorgeous. 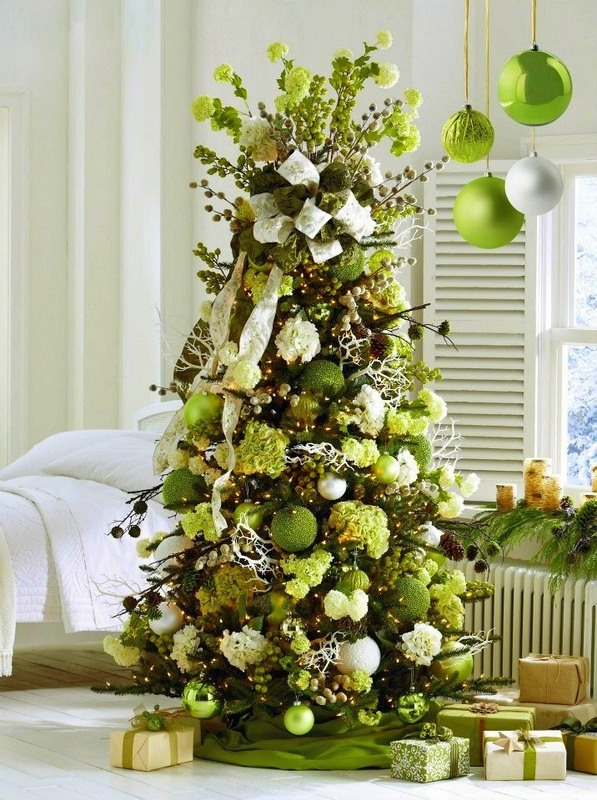 Beautiful green is what this Christmas tree is actually is. It’s decorated with several elements in different shades of green. A few white and silver elements are also there. 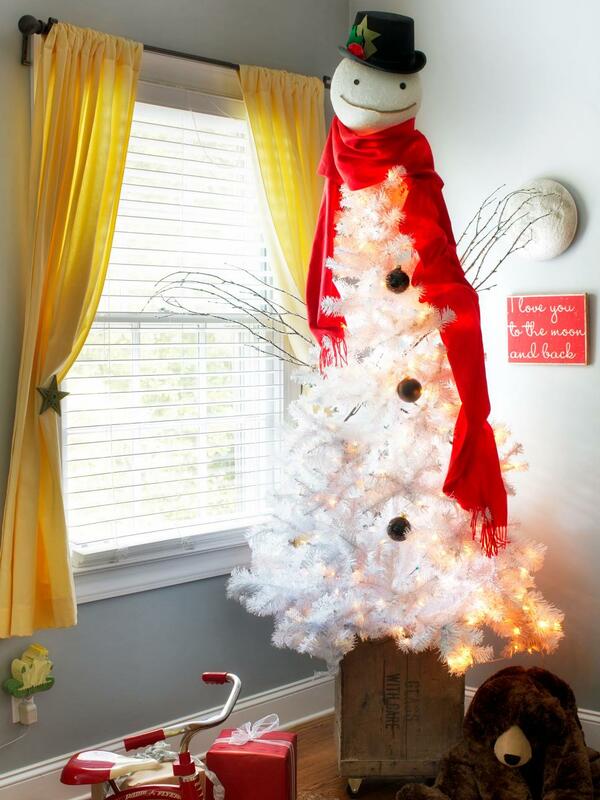 This Christmas, how about transforming your tree into a character, like a snowman. It is sure to be he showstopper of your house décor. But ensure that you’re affiliated with craft of some kind before trying this Christmas tree. 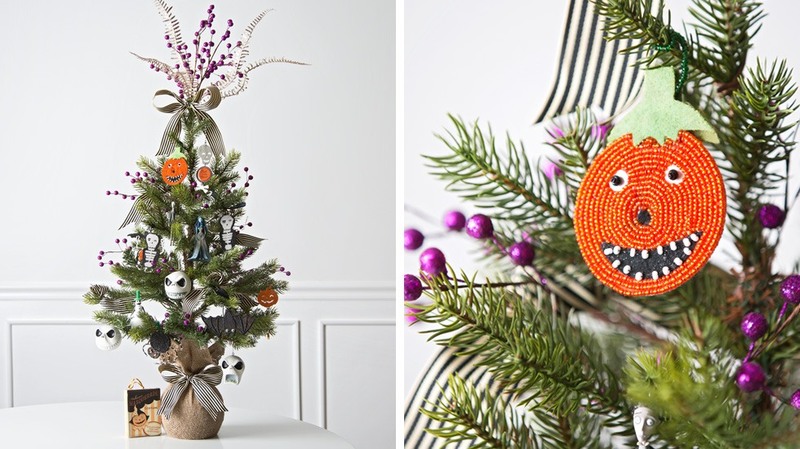 If you find hard to bring yourself out of the Halloween spirit, decorate the Christmas tree in Halloween theme. 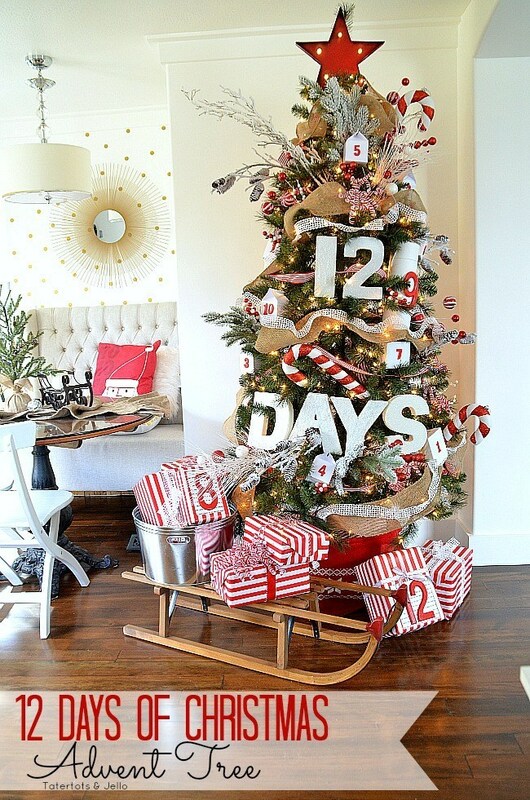 How gorgeous and innovative is this advent calendar Christmas tree? We’re surely going to adopt this method this year. Black and white with hints of silver will never go out of style, at least this year. 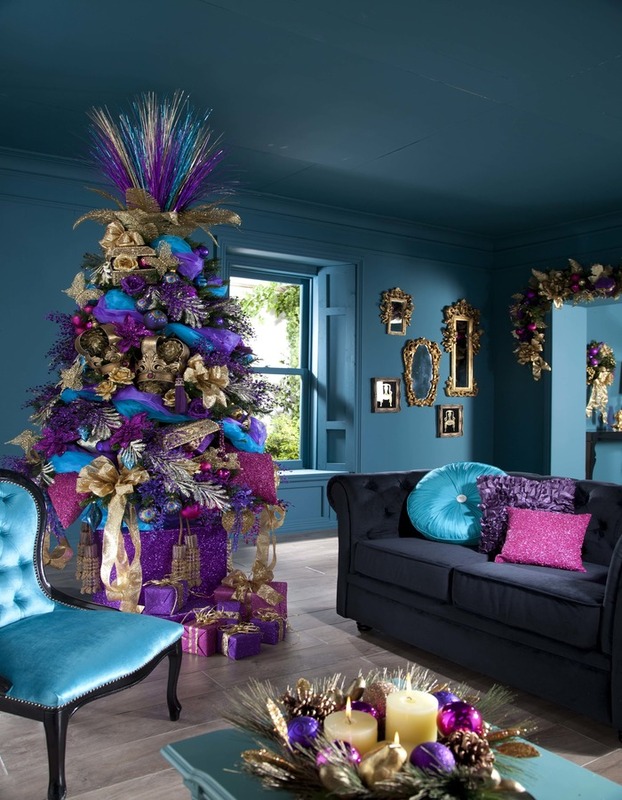 Dare to go vibrant and over the top this year with this stunning Christmas decoration idea. 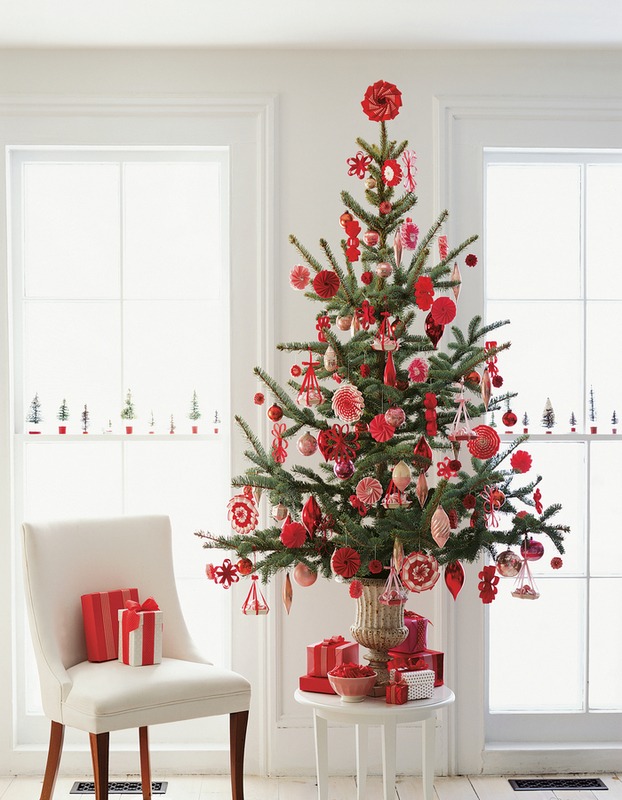 If you’re bold enough to display vibrancy in décor, opt for a pink Christmas tree decorated with complementary colored ornaments. Red is looking absolutely stunning in this pink tree.